Shortlisted for The Hindu-Young World GoodBooks Award in the Picture Book - Writing Category. Chitra Soundar is an Indian-born British writer, based in London. Chitra grew up on a wholesome diet of stories from Indian myths and epics. 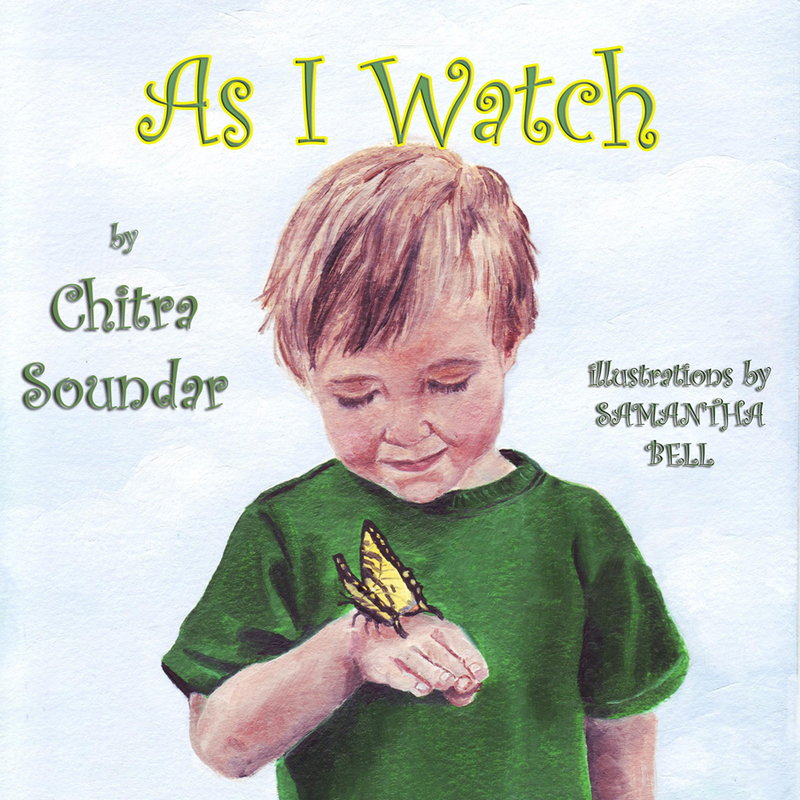 Chitra has written over 30 books for children and many of her stories are set in India. She regularly goes into schools to tell stories and conduct workshops. She is passionate about Reading for Pleasure especially in Asian families. She is a Patron of Reading at West Earlham Junior School, Norwich. 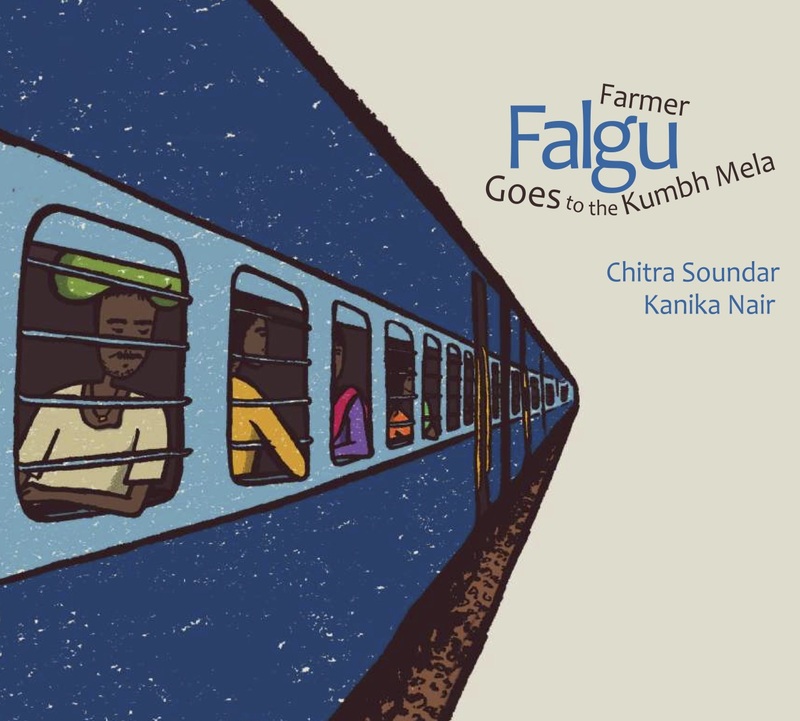 You can find out more at http://www.chitrasoundar.com/storiesfromindia/ . 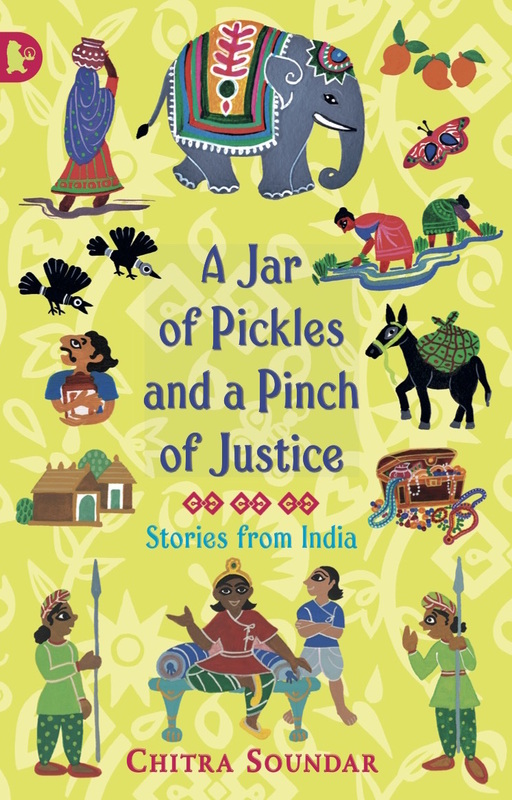 Her latest titles include You're Safe With Me, Pattan’s Pumpkin (illustrated by Frané Lessac, published by Otter-Barry Books) and A Jar of Pickles and a Pinch of Justice (illustrated by Uma Krishnaswamy, published by Walker Books). Find out more at www.chitrasoundar.com and follow her on twitter at @csoundar. Chitra also trains trainee teachers, primary school teachers and librarians on storytelling and creative writing. 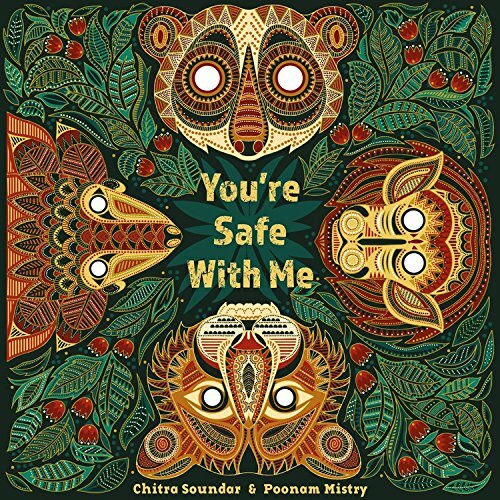 Chitra is a frequent speaker and storyteller at literature festivals and also offers keynote speeches, lectures to writing groups and conferences on writing, diversity in children's literature and reading for pleasure. Chitra will be interested in writing projects commissioned to a brief. Please get in touch with her agent Abi Sparrow (SP Agency) to discuss this. At the start of winter, two bear cubs are born, deep in their den in the frozen north. "Mama, what lies beyond here?" they ask. "'Above us is a land of ice and snow." "What lies beyond the ice and snow?" they ask. "The ocean, full of ice from long ago." 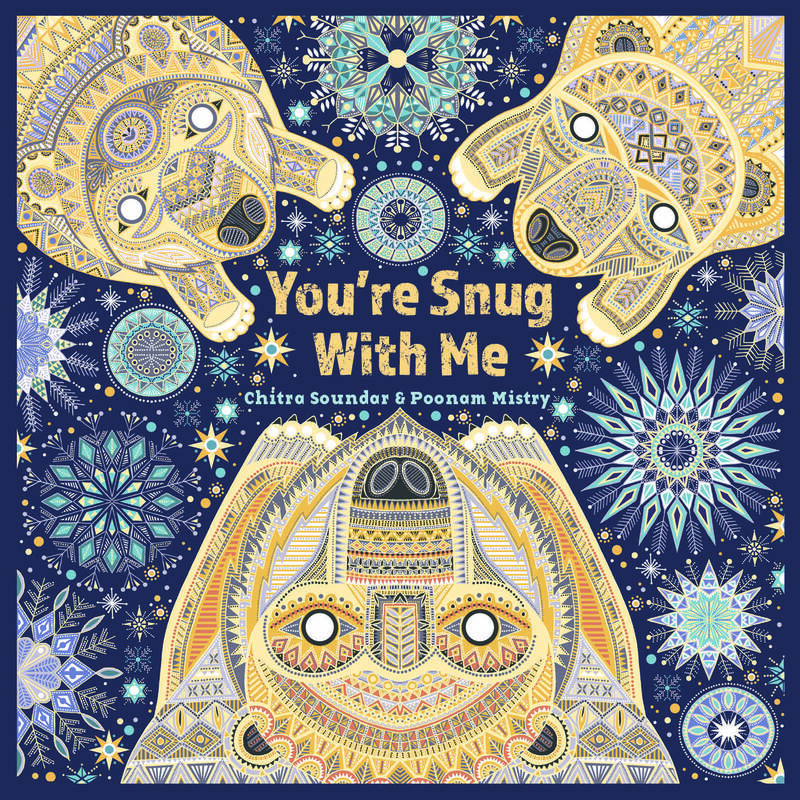 And as they learn the secrets of the earth and their place in it, Mama Bear whispers, "You're snug with me." An exciting, vibrantly illustrated Flood Story from India. Pattan has an amazing pumpkin… it grows BIGGER than the goats, BIGGER than the elephants, until it is as TALL as the mountains. 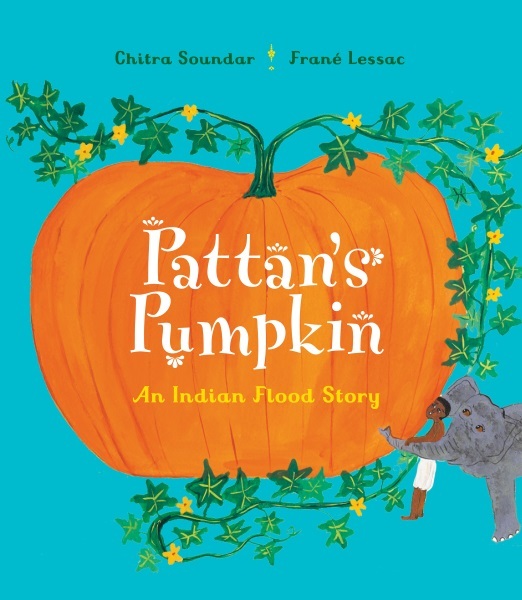 Can Pattan’s pumpkin save his family and all the animals? These clever, funny trickster tales, full of humour and colour, are sure to delight. 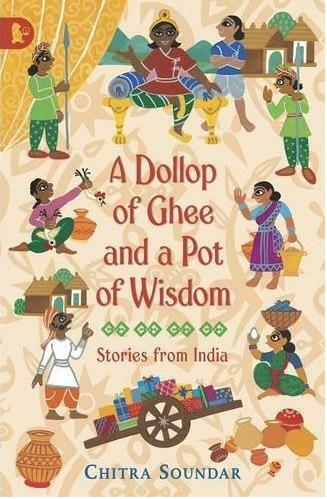 Based on traditional Indian folktales, this book contains four stories about Prince Veera and his friend Suku. Tales about dung-dropping, sweet-stealing, luck-jinxing villains. 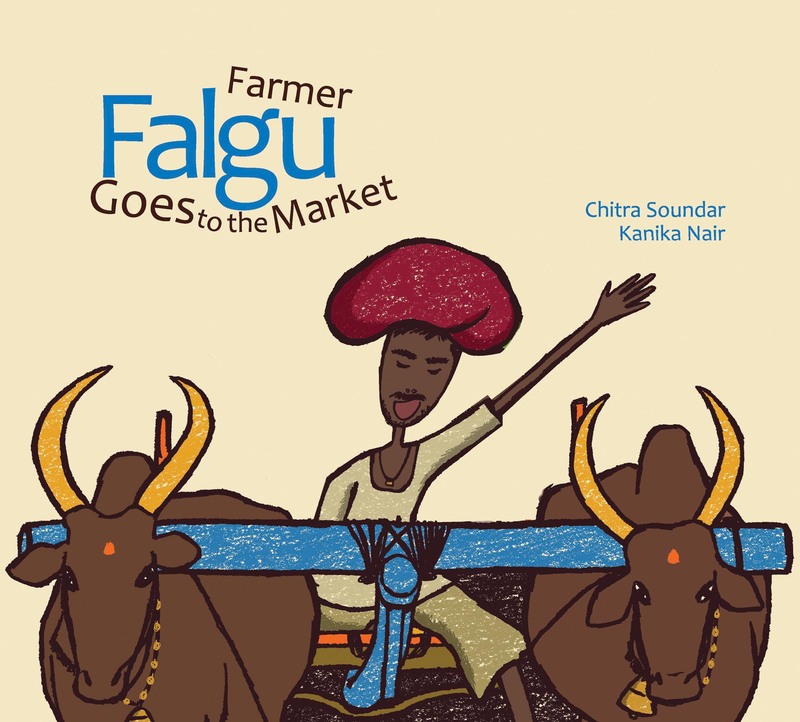 Farmer Falgu has had enough of his noisy farm! He needs a break and he’s off on a holiday. Craving some quiet, he gets on his cart and goes looking for silence. He meets some interesting characters on his way who teach him the value of joyous noise. Farmer Falgu is headed to the Kumbh Mela in the vibrant city of Allahabad. There are a lot of things to see at the Mela, his friends remind him. But does Farmer Falgu manage to see them all? 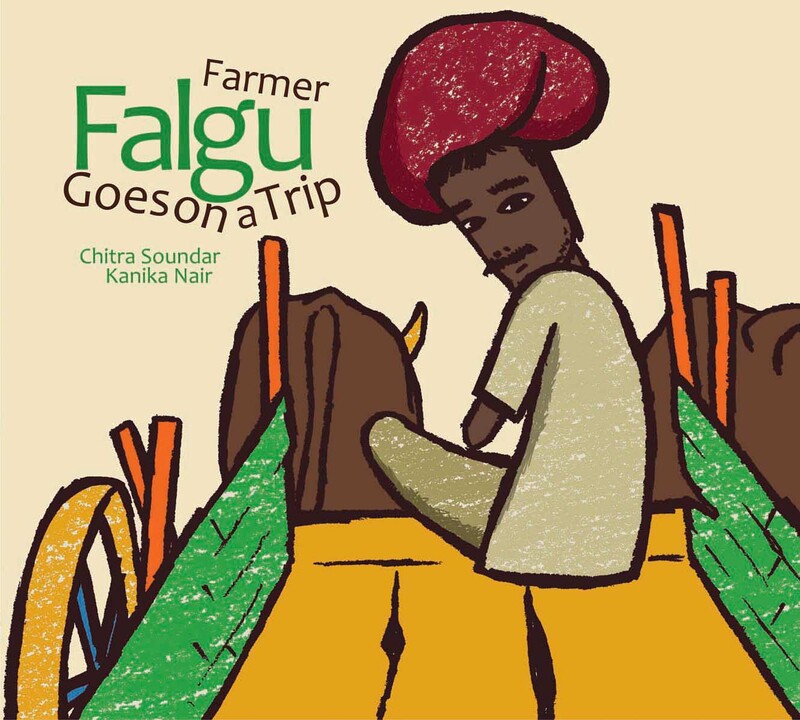 Farmer Falguâ€™s trips never go smoothly. 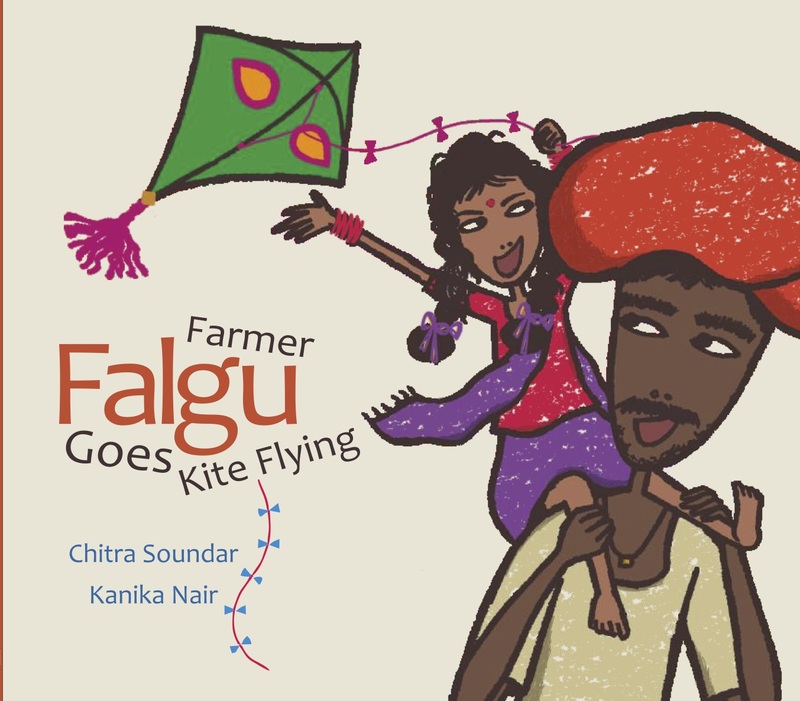 In this third book of the series, he is on his way to the annual kite-flying festival with his daughter, Ella. Butâ€¦. Whoosh! She loses her kite to the strong wind. In this book, every young reader will learn how to watch a butterfly is born from a tiny egg hanging under a leaf. The concept of life cycle is illustrated by the text that brings the reader back to where he started.